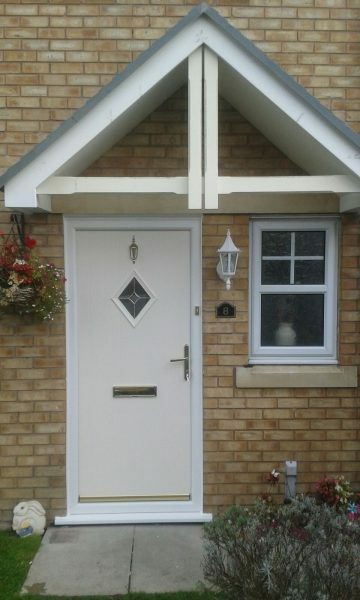 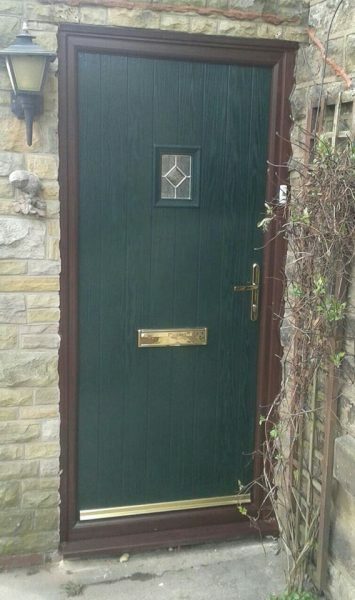 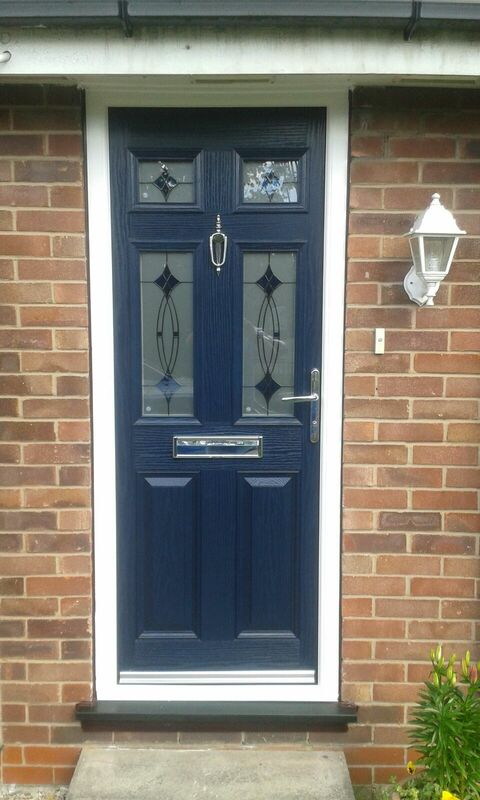 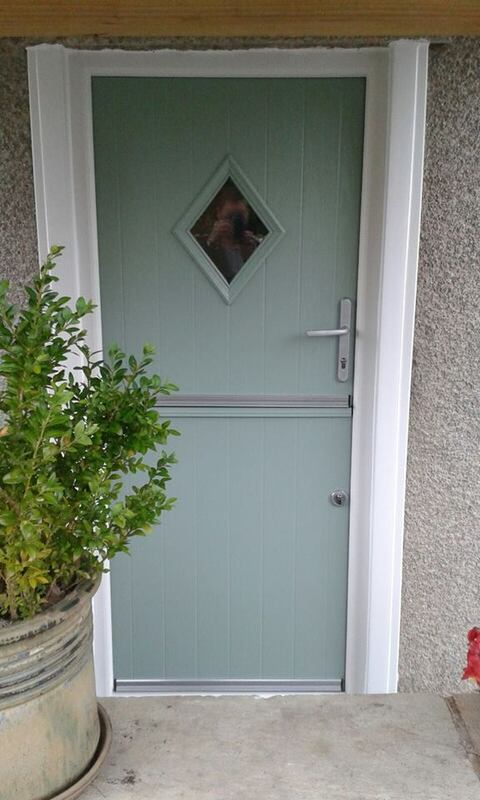 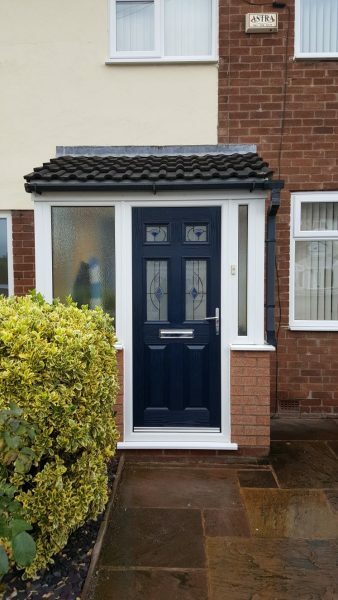 Are you looking for a new front door for your property? 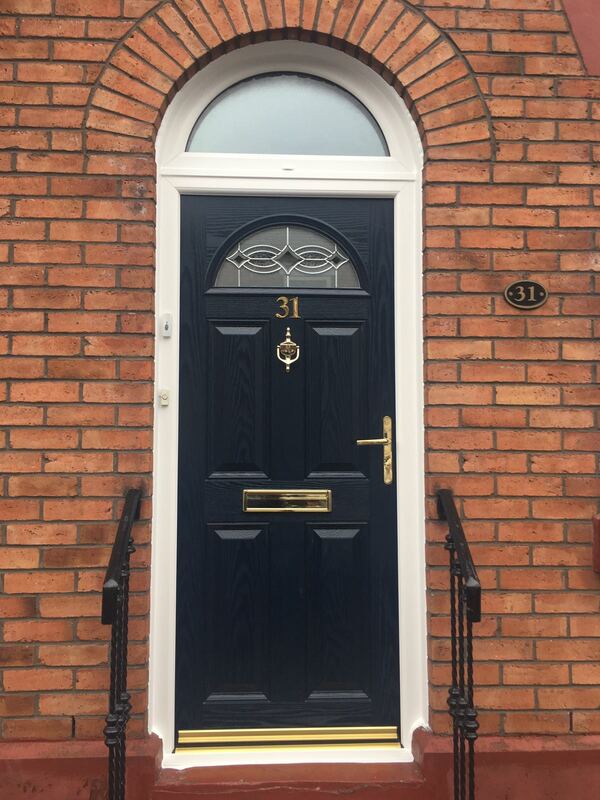 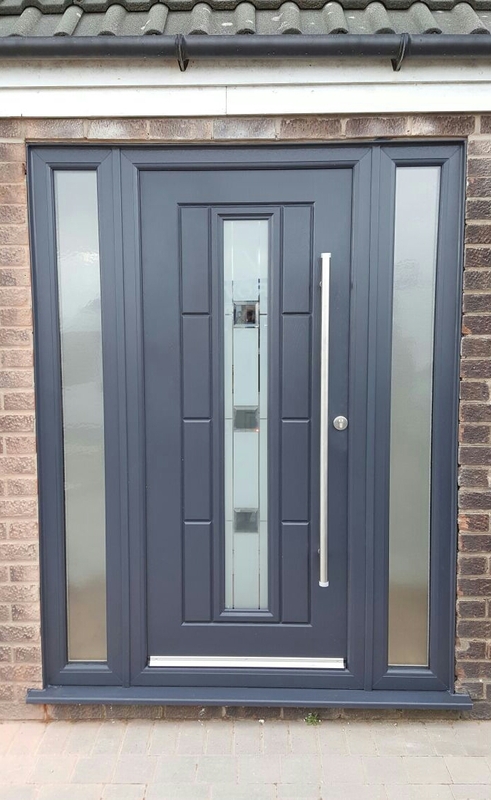 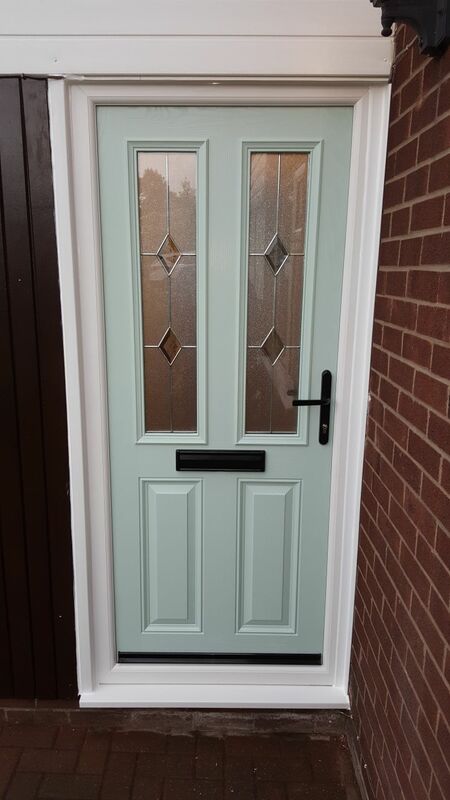 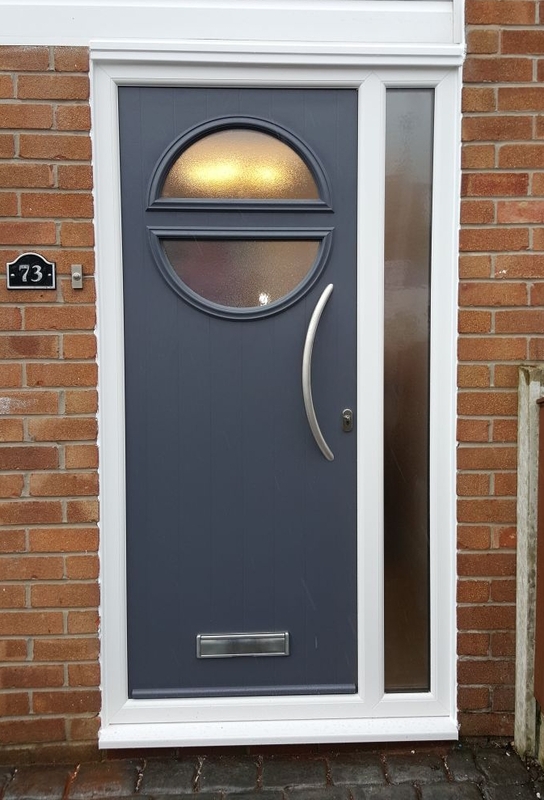 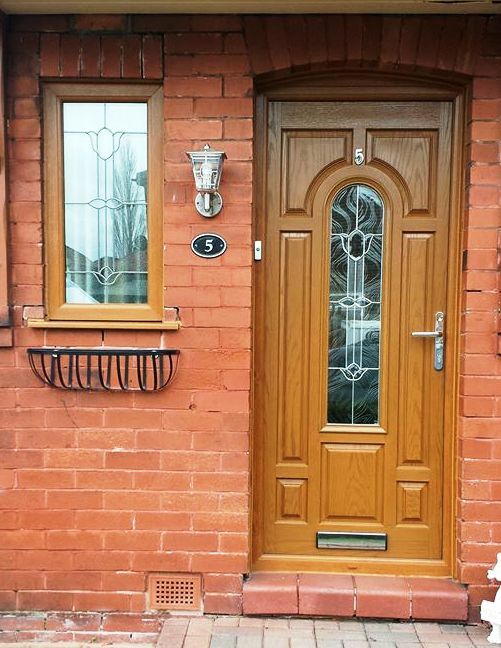 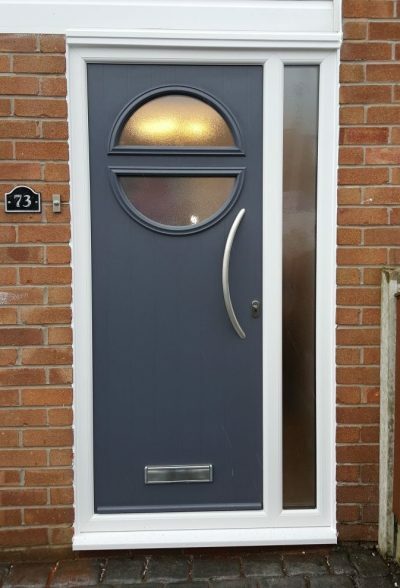 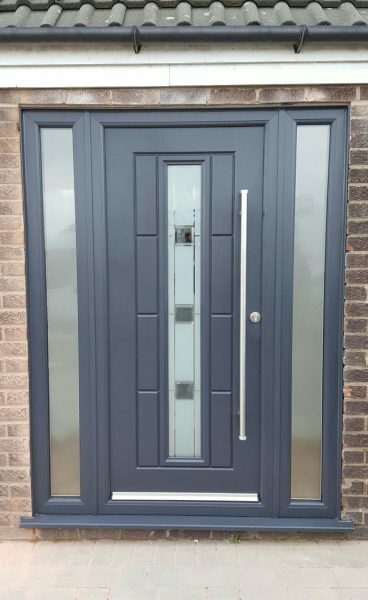 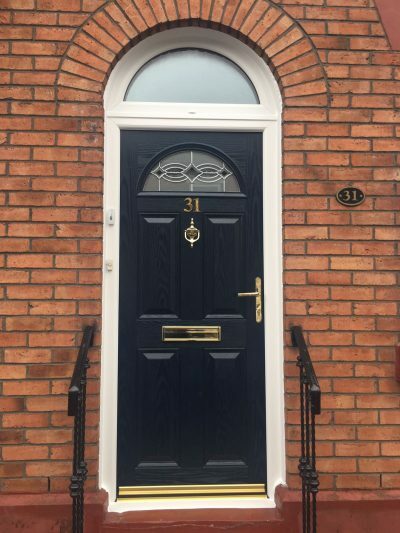 Faroncrown Manchester is proud to offer one of the widest choices of front doors available to you in the Greater Manchester area. 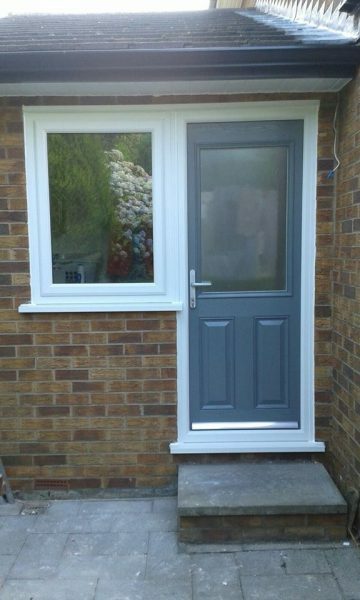 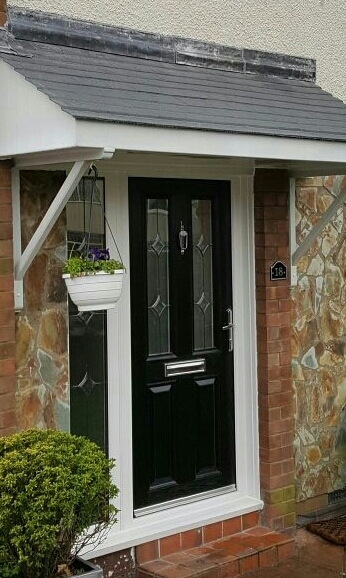 Each of our front doors are made from the highest quality PVCu and are manufactured on-site to exacting standards. 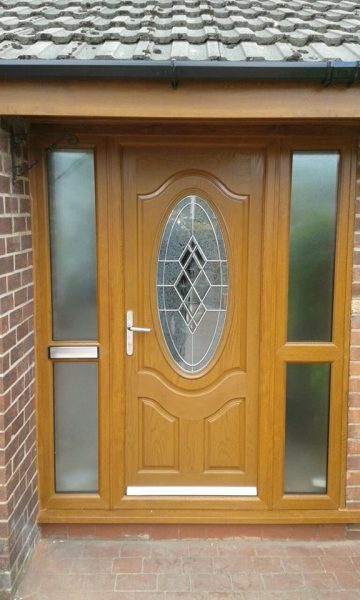 If you have a specific design or requirements that you want us to meet this is not a problem at all. 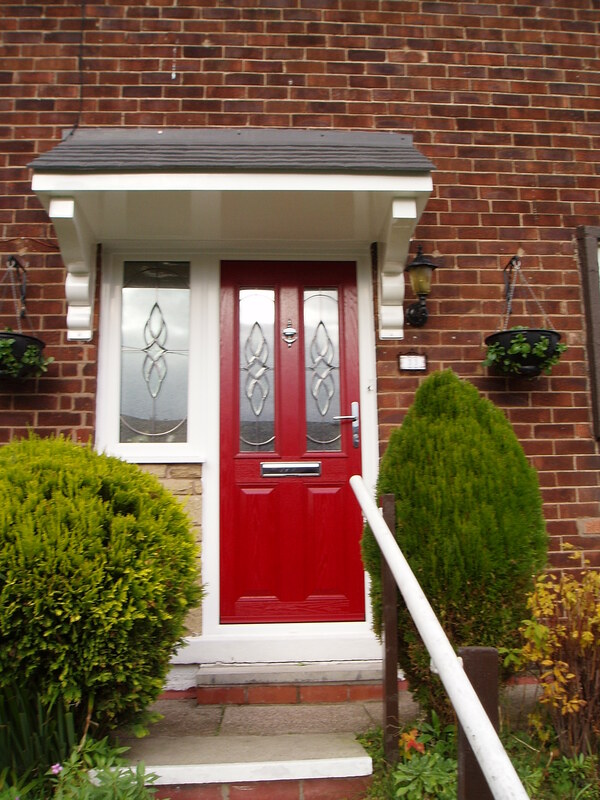 We’ll create a design for your new front door that matches your home and meets specific requirements perfectly. We have a superb selection of front doors for you to choose from that range from including patterned glass or molded solid panels. 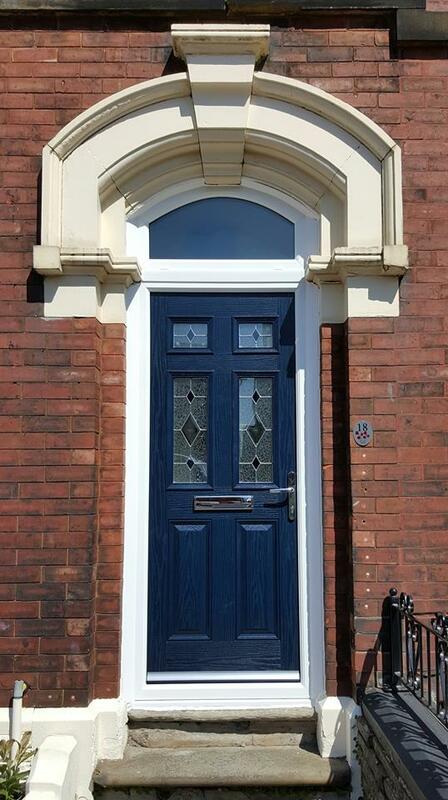 All of our front doors are hard wearing and long lasting to enhance the look of your home for many years to come. 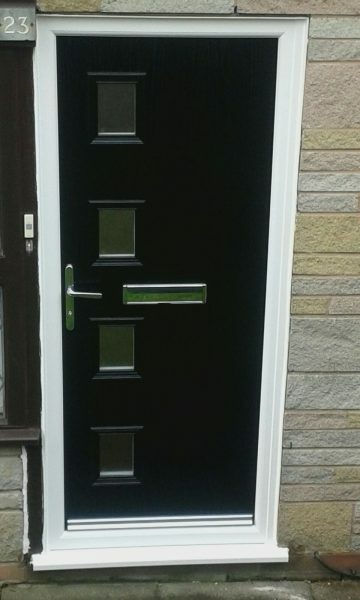 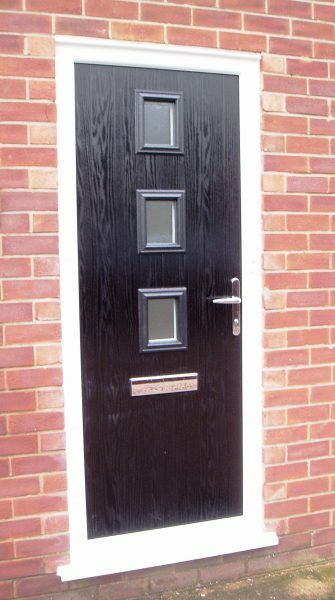 Our premium PVC-U front doors are made in the UK. 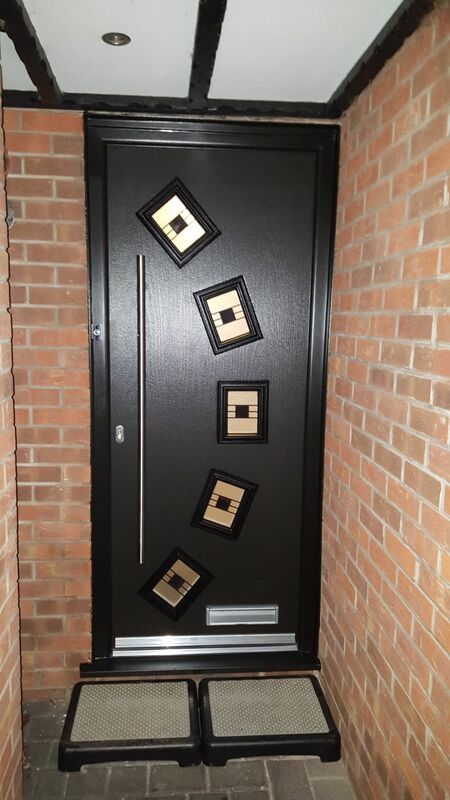 The Definitive collection gives you a diverse choice of styles, colours, and glasses that will add a stunning statement to your home, whatever its style. 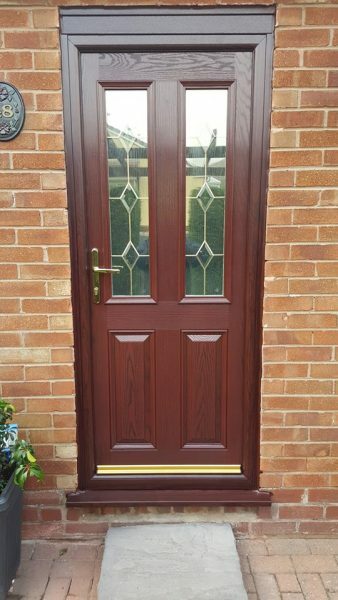 You can be assured of a high level of service and customer care from our team members. 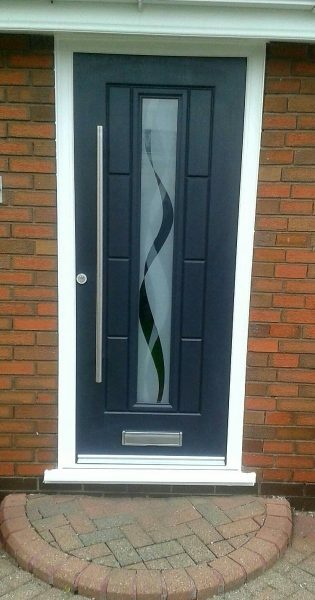 But don‘t just take our word for it, here is what one of our customers had to say about a bespoke contemporary front door they had fitted.